BANGALORE: *astTECS, provider of enterprise telecom technology products and Asterisk-based open source communication solution, has announced the launch of *ast510, *ast550 and *ast580 enterprise IP phones to its expanding VoIP range. 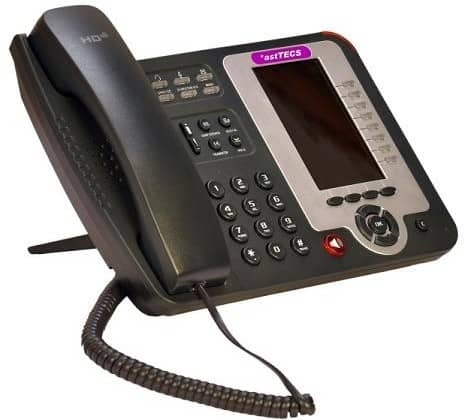 Available in three models, the *astTECS IP phones feature plug-and-play deployment, HD voice, multiple line appearances, contextual soft keys, phone book, DND and advanced applications. The phones are primarily targeted towards small business users and large office applications. The unit can be connected to a stand-alone modem router without any additional hardware and supports all of the major SIP-based IP PBX /Softswitch /IMS platforms. *astTECS IP phones provide features such as voicemail, call log, contacts, phone status, user presence, parking and queue metrics. “For an enhanced collaboration experience, the migration to IP telephony is happening at a fast pace among enterprises and SMEs, as the market moves to mass-adoption stage,” said Dr. Devasia Kurian, CEO, *astTECS. 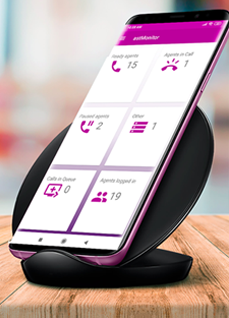 “The IP telephony technology has matured, and customers today demand exceptional communication solutions that maximize productivity and reduce operational costs,” added Kurian .